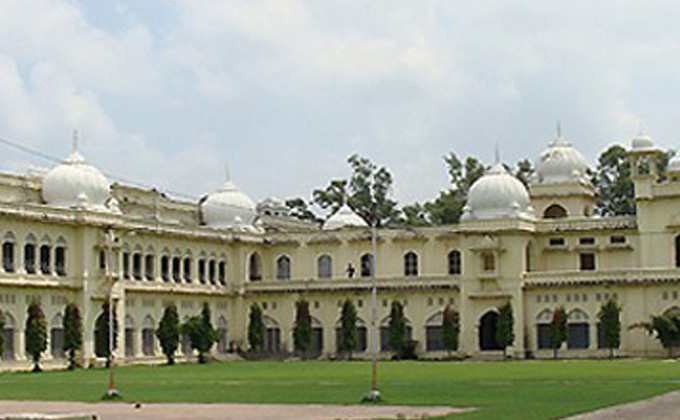 Applicants will have to appear for the Lucknow University Graduate Management Admission Test (LUGMAT 2016). Admission will be strictly based on the merit score of LUGMAT. Applications for LUGMAT-2016 can only be accepted online. Proposed Examination Centers for LUMAT-2016 (Written Examination) are Lucknow, Bhopal, Varanasi, Noida.Delhi, North East, Patna (Centres could be increased, decreased or changed at the sole discretion of the University without any prior notice).